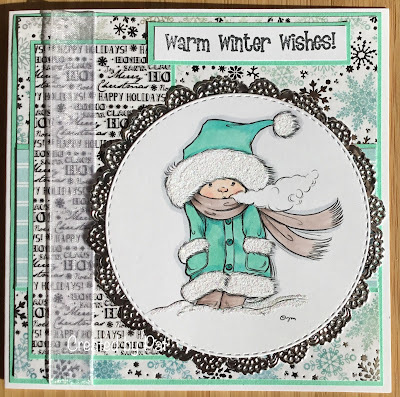 A fabulous card Pat, such a pretty image and lovely colours. LOVE this image Pat! 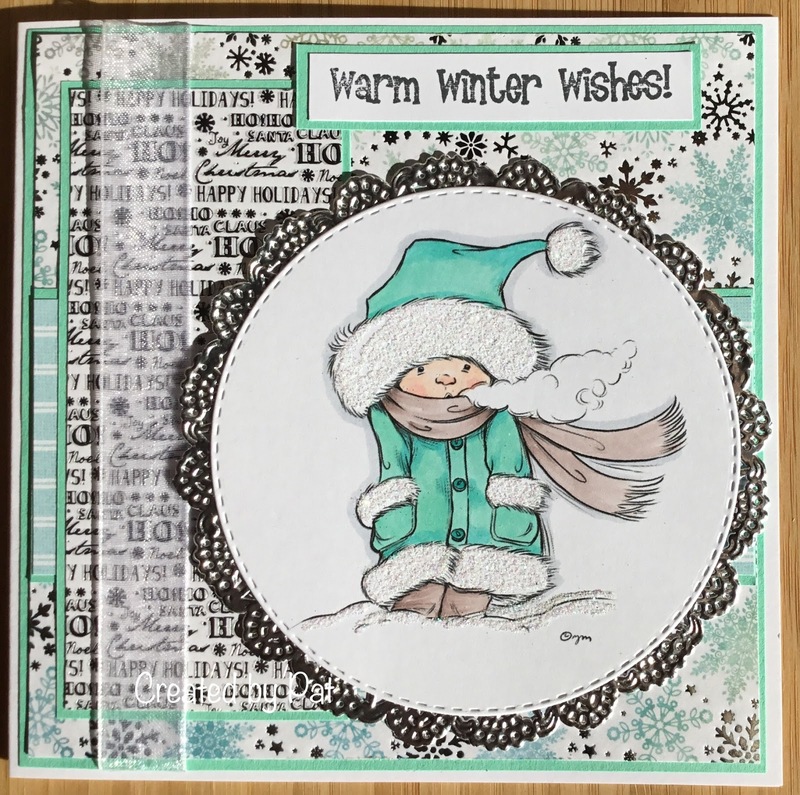 Lovely design, the colours and papers are beautiful!